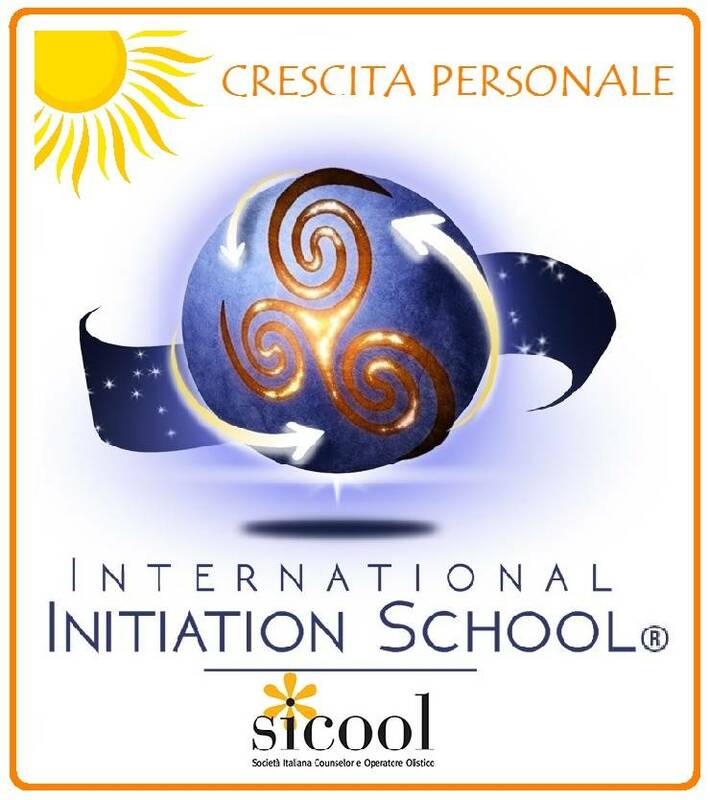 IIS EVENT: "Coaching of the Soul"
The Ancient Wisdom Teachings stated that the nature of man was in essence divine and affirmed that his realization would have occurred as man had become aware of his own Soul, as the Soul was considered to be the medium through which Spirit works in form. The Soul is our essence, the spark of light which connects us to the Greater Life, and it is through its existence, quality and appearance in time and space that each of us takes their place in the Great Plan of Creation. Behind the becoming of the phenomenal reality, lies the hidden project of our life. The Soul communicates and responds by the means of three fundamental elements which are at the core of the International Initiation School training system: symbol, colour and sound. Everything comes from the vibration of the Greater Life, the Higher Mind/Consciousness, which is the origin of all that is and which, according to the ancient Hermetic Law of Vibration, manifests through a frequency, that is a number, which then unfolds as a sound, colour and, finally, as an image (symbol). The word “symbol” comes from the Greek idiom simbolon, which means “to unify, to bring together” and it indicates the unity between the content and its shape; a symbol is the means by which the Higher Reality communicates a significance that transcends the rational mind in order to reveal the field of consciousness the symbol has come from. Symbol, colour and sound transcend our intellect to activate and cultivate the quality through which the Soul speaks to us, that is intuition, the still small voice within constantly in touch with the Higher Spiritual Mind and that can guide us in each moment, through the different situations in our life, in order to assist us in the unfoldment of our life purpose. During this three-day workshop we will explore different levels of experience to get in contact with this aspect within ourselves and we will be given different tools which we may use in the daily life. Emiliano Toso, a biologist and musician, who works with the 432 Hz music, will be with us to support the unfoldment of this inner journey. Also Nevio Vitali - Sufi Dance Teacher will be with us and will allow us, with this technique/moving meditation, to feel the energy of Spirit flowing in us. A deep centering that help us in "empty" one's lower self in order to be inundated, through contact with the Soul, by the power of the Spirit and feeling it flowing, overflowing in our body, a perfect instrument for the realization of the Divine potential. All the rest is a surprise…we hope you will join us!